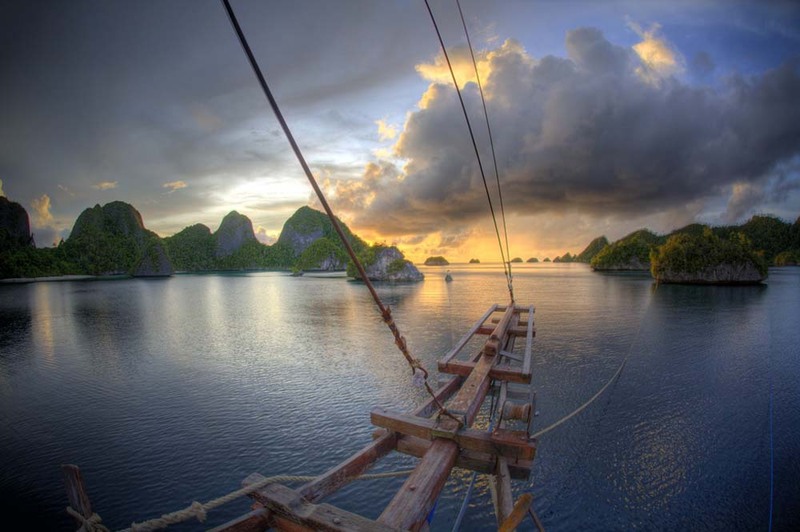 Shakti Raja Ampat is a unique boat. 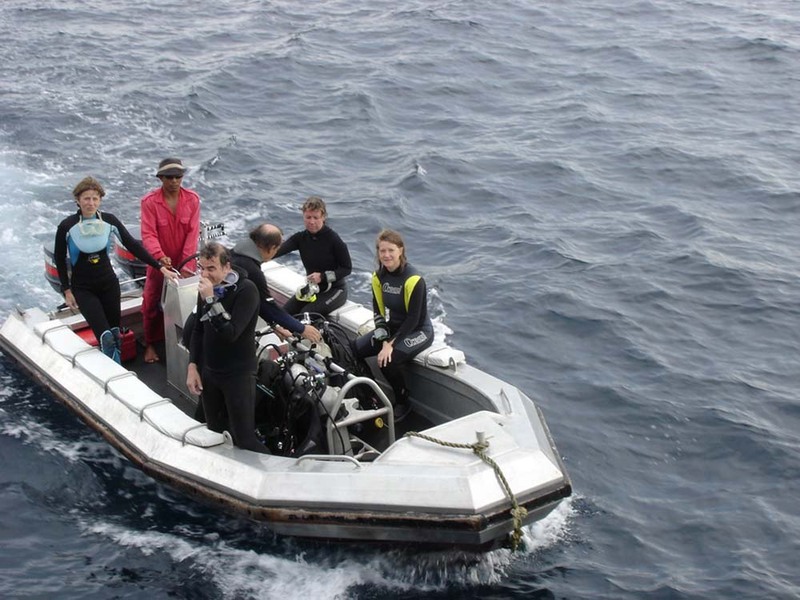 Its owner, captain and cruise leader are the same Scotsman who has nearly twenty years experience scuba diving in this part if the world – the final frontier of exploration on Planet Earth. 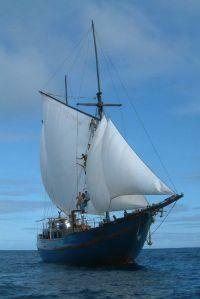 The boat was built in South Sulawesi, where all the best Phinisi schooners are. 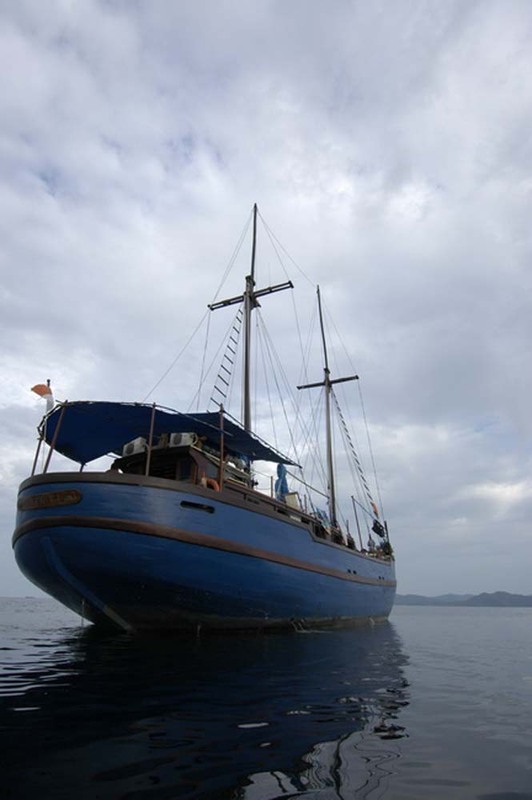 Designed from the start with scuba diving cruises in mind, Shakti is well thought out, and offers up to twelve guests the perfect balance of comfort & price, modern convenience & classic character, and friendly fun & professional safety. This boat does not offer scheduled trips for divers to join. It is available for charter only. 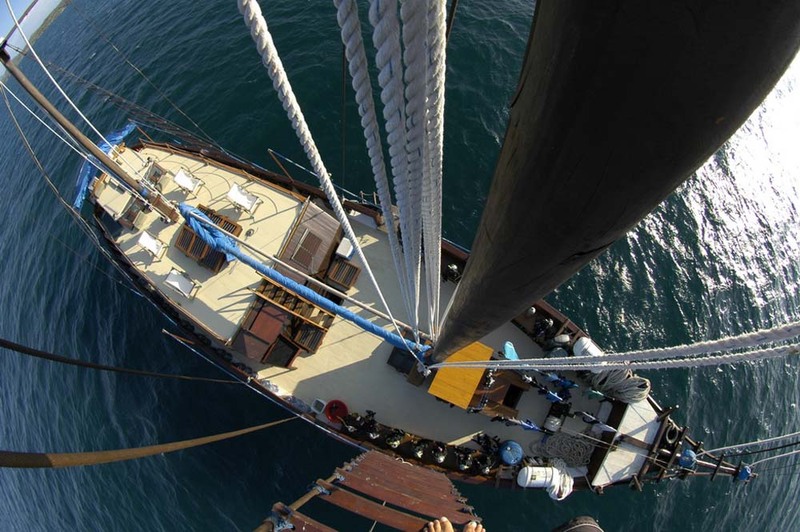 Please contact us for the latest charter rate, which is currently €2,850 per night. 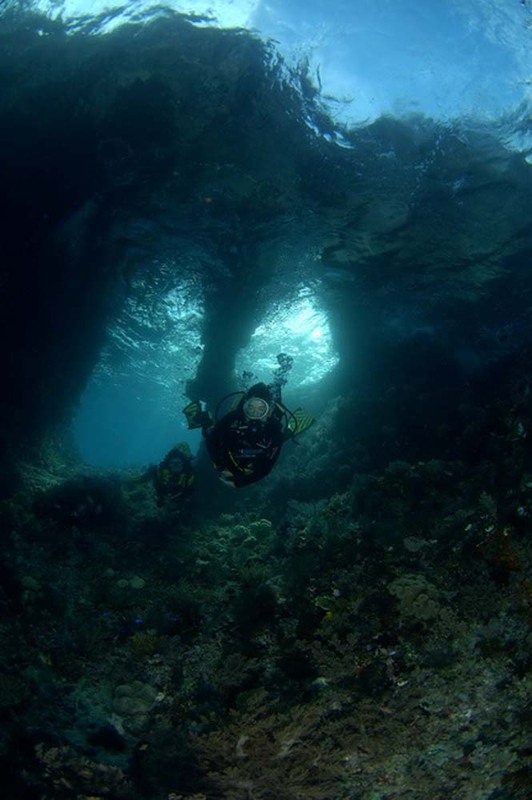 With 13 years experience, they know how to get the best of diving at Raja Ampat regardless of the time of the season. 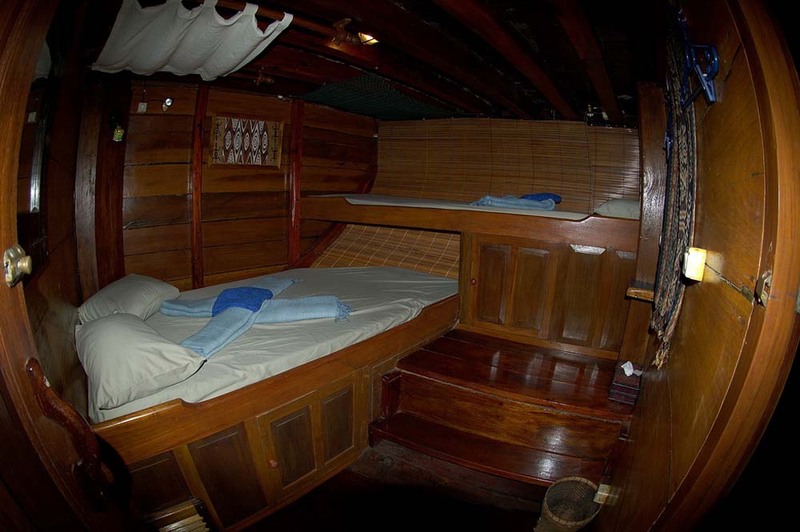 Unlike most other Raja Ampat diving liveaboard boats, which come and go through the year, Shakti knows where to be at any particular time, and comes to port for refurbishments during the two short monsoon periods. 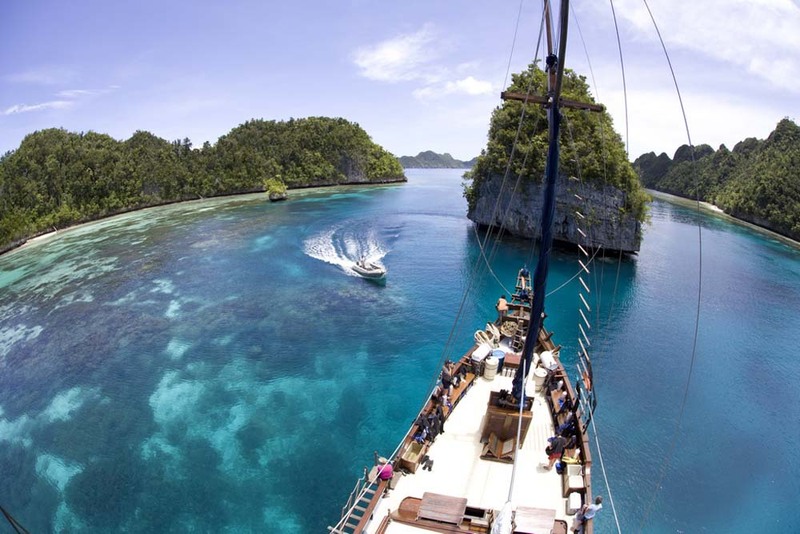 Raja Ampat is becoming more and more popular, and new boats start to dive here each year. 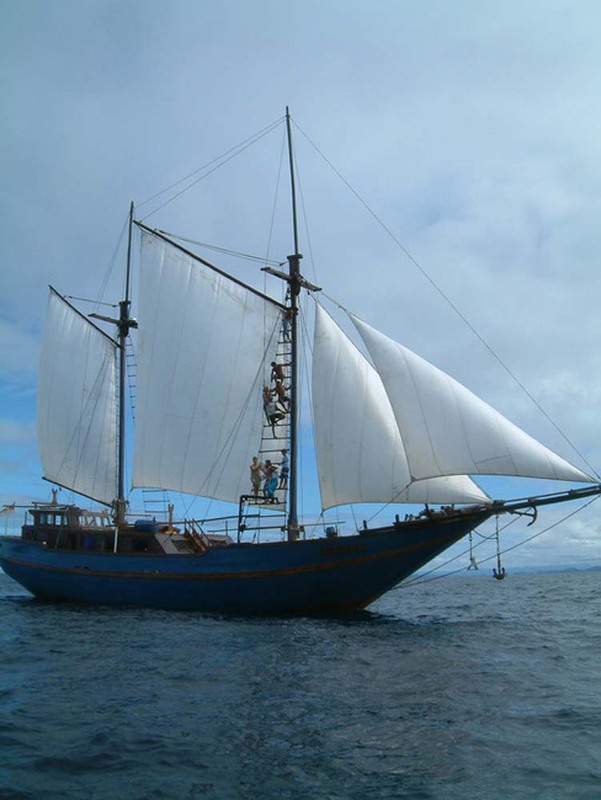 However, in contrast to these new boats learning the dive sites, marine life, local culture and sea conditions, Shakti and its crew are masters of these seas. 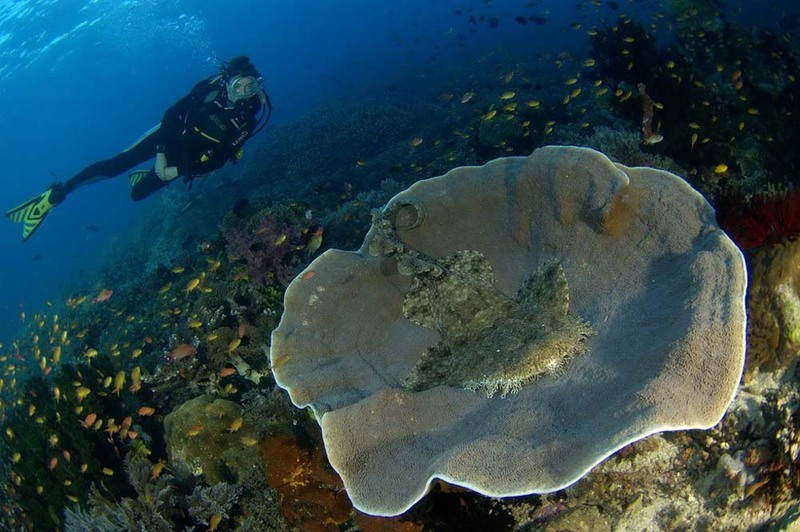 This means they can offer something that may make all the difference to your scuba diving adventure in Raja Ampat. 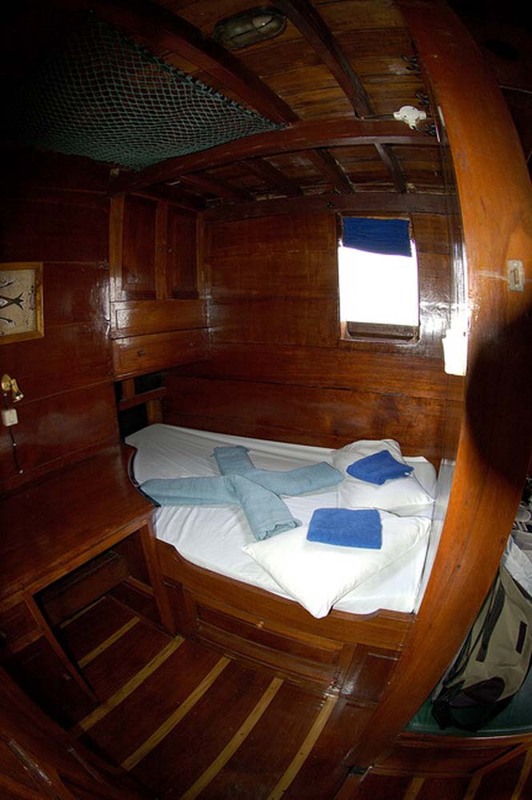 The boat is well laid out, and there are six air-conditioned cabins. 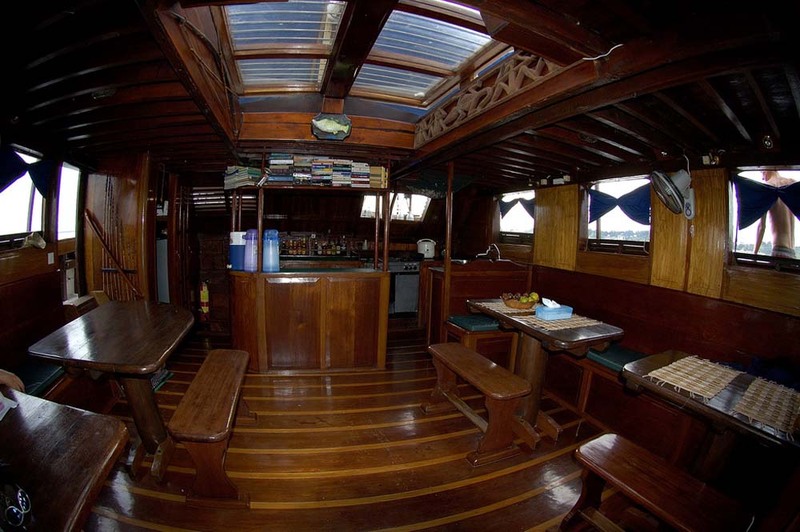 There is an air-conditioned lounge area for showing movies or dive briefings. 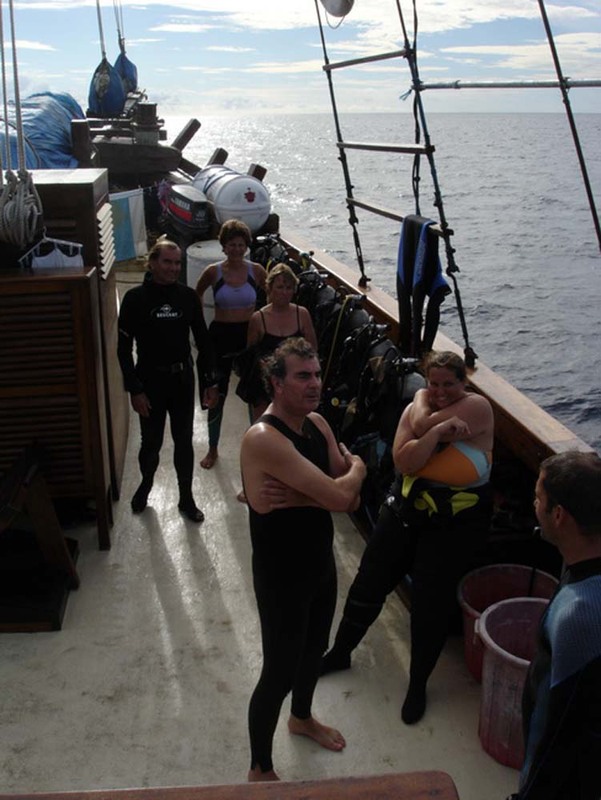 The dive deck is spacious and guests keep their equipment set up in the same location throughout the cruise. 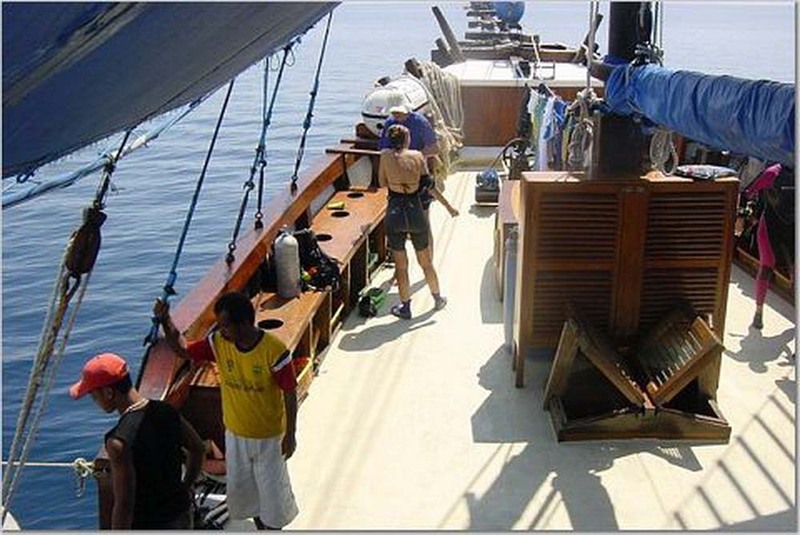 Divers enter and exit the water via two motorized tender dinghies, as is the normal practice on these Phinisi schooner diving yachts. 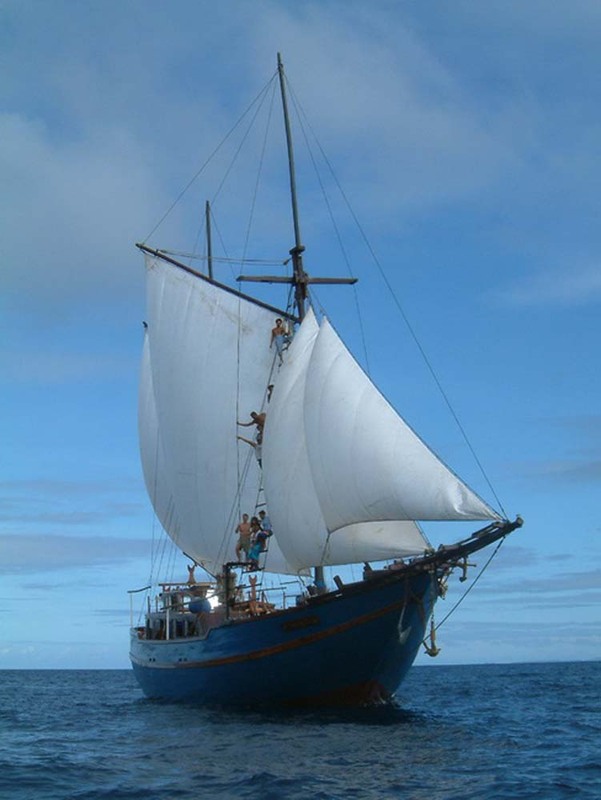 Although the design and craftsmanship are centuries old, following generations of successful shipbuilding, Shakti is actually quite modern. 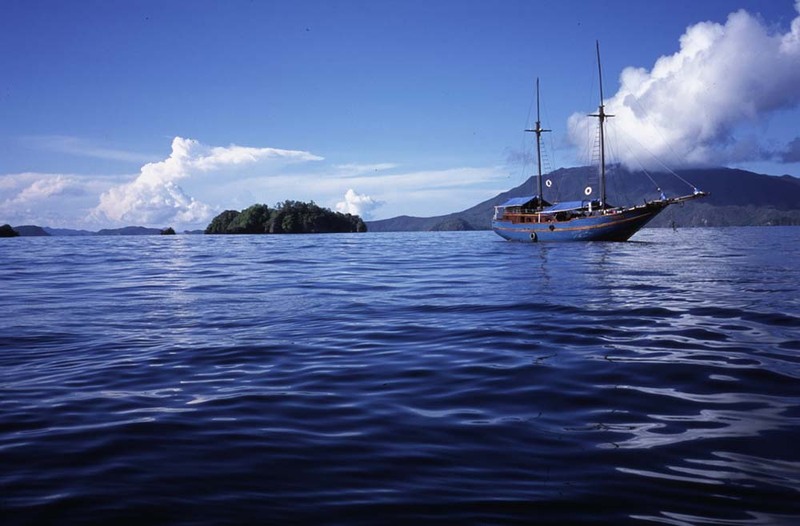 The boat was launched in 2001, and therefore has all the latest safety, communication and navigation facilities to ensure safe and comfortable diving cruises at Indonesia’s best diving area. In the summer of 2016, the boat underwent its latest refit, invloving new cabins and slightly expanding the maximum number of guests to 12. 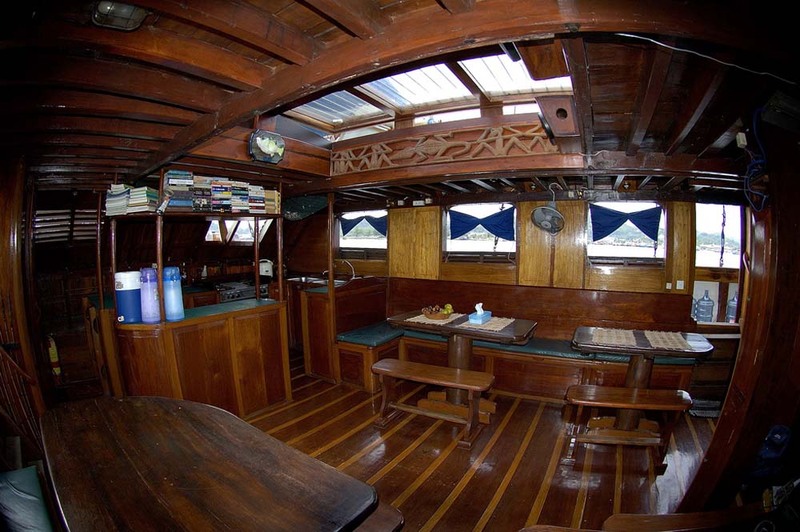 The food served on board is a wonderful blend of Western and local cuisine, and most dietary requirements can be catered for. Three hearty meals per day, plus snacks, fruits & treats. Nothing goes to waste, such is the tastiness of the food on board. The owner’s pet dog joins every trip, so there is also no need to worry about leaving the odd scrap on your plate after finding yourself full. 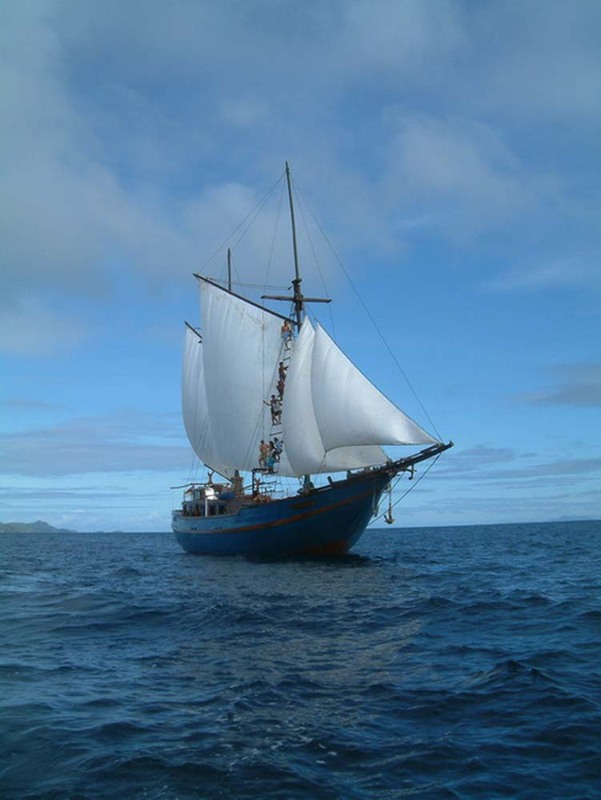 Shakti is 32m in overall length, and has plenty of space on board for guests to relax and socialise in small groups, or find some privacy. Sunbathing and stargazing can be enjoyed on the top deck, and there are several shaded areas to relax, eat, read or chat. 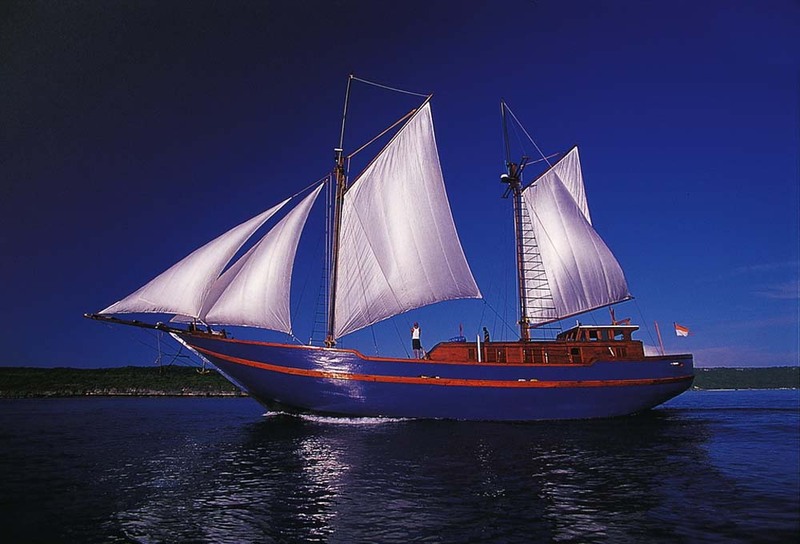 While the vessel was designed with scuba diving at Indonesia’s best archipelago in mind, recent years have shown a great deal of interest in non-diving ‘adventure’ cruises, which can include snorkelling, island excursions and more. The itinerary is for scuba diving trips on Shakti. Please contact us for details of Adventure cruises. The itinerary is an example of what to expect, but just a guide. Several factors may cause slight changes in the plan. These factors are most commonly sea & weather conditions, recent special marine life sightings, and the experience level and needs of the paying guests on board each trip. Every trip and any changes are made with the safety of all on board as absolute importance, followed closely by the comfort and enjoyment of the guests. Guests are normally transferred from Sorong Airport or local hotels on the day of departure. This service is free of charge but at set times to coincide with most popular arrival times and the departure of the boat. Sorong Airport is 2km. from the port, and journeys take just a few minutes. Getting to Sorong is normally done by domestic flights from Bali or Jakarta, but other airports are possible. Please feel free to contact us for advice, assistance or a booking service.